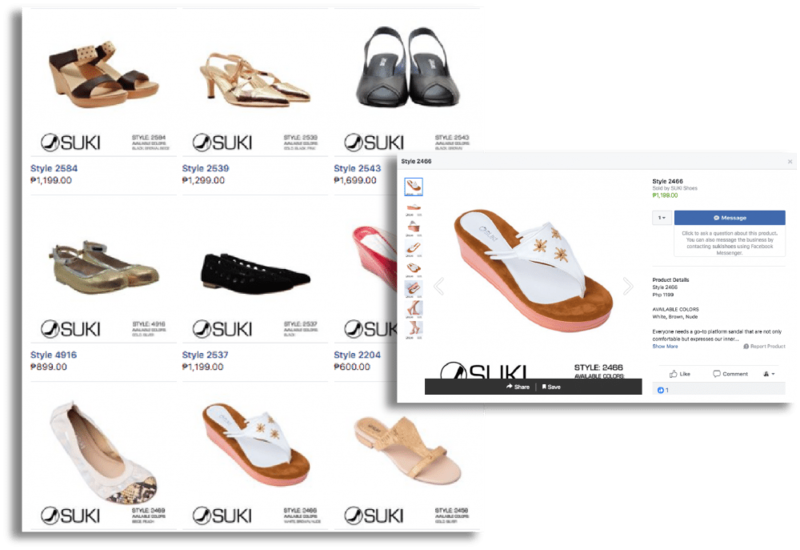 Suki Shoes has been actively producing high quality Filipino Made shoes for 30 years. 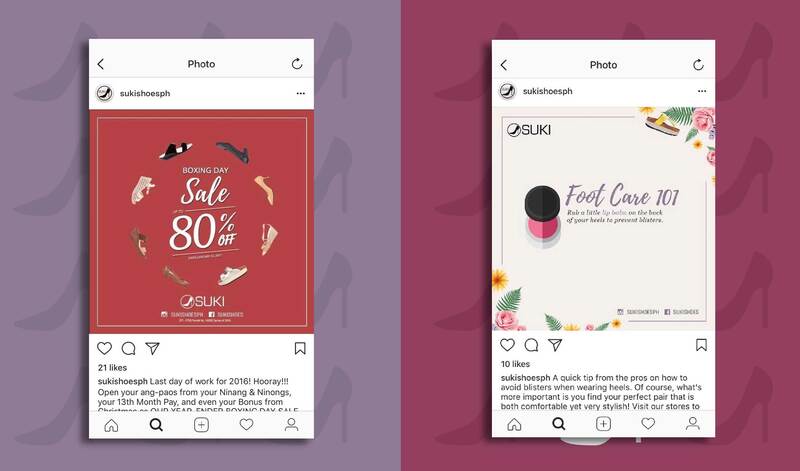 They provide only the best quality locally manufactured shoes, bags and accessories, perfect for evening and daytime occasions. 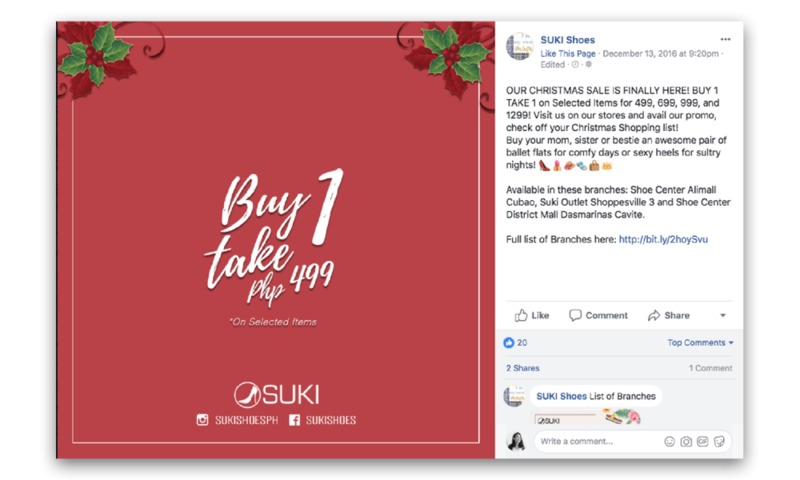 They focus on catering to the modern Filipina woman who demonstrates classic taste and a need for durable, functional footwear and accessories. 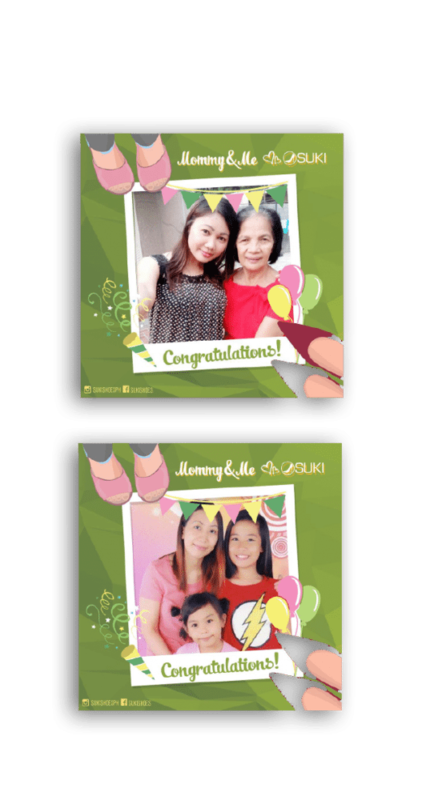 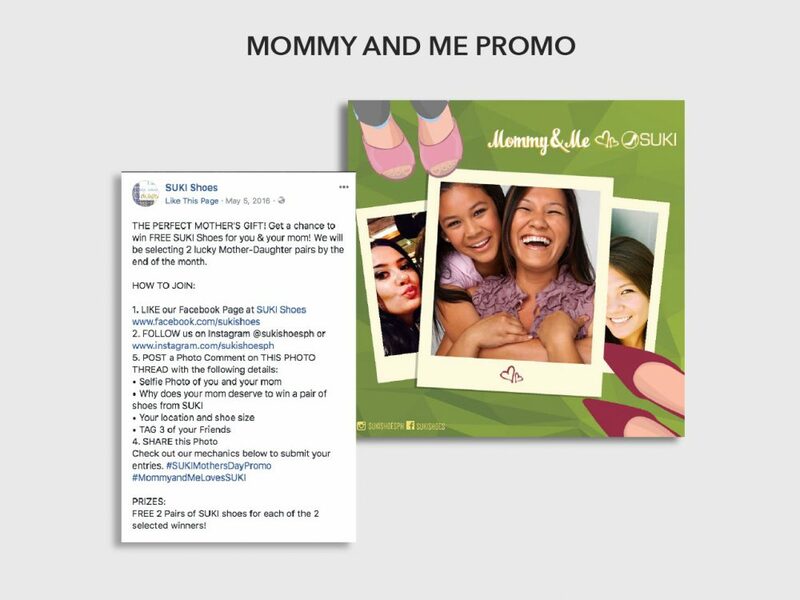 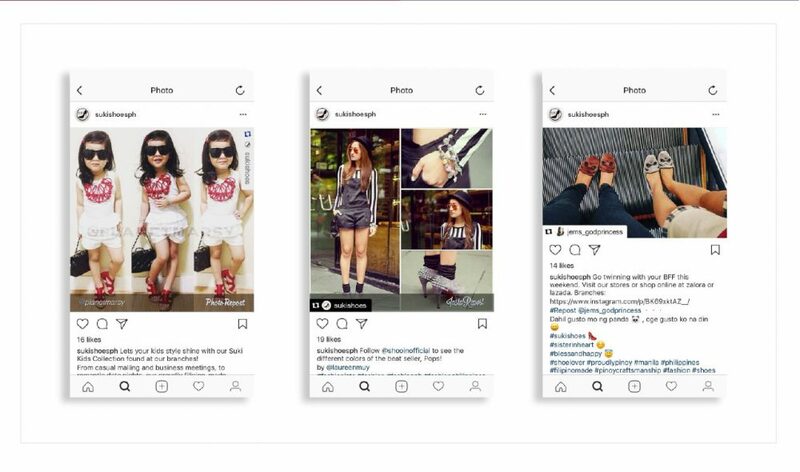 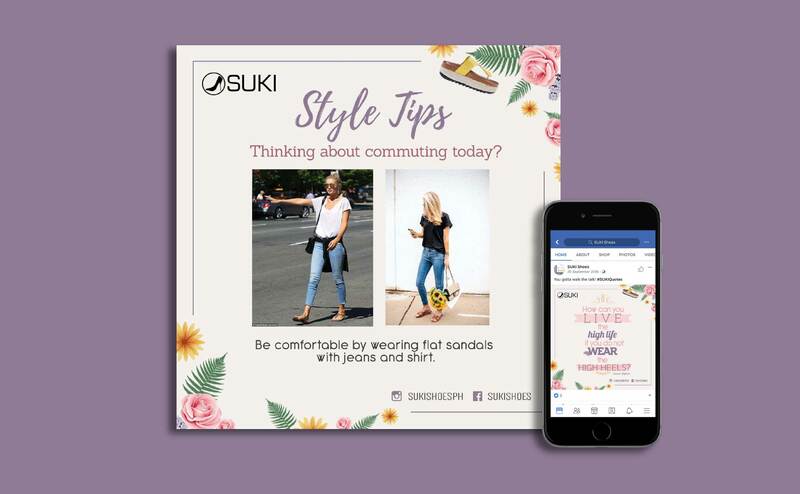 Suki Shoes wanted to modernize their marketing strategies through social media and have cost-efficient management of their advertising through their Facebook and Instagram accounts. 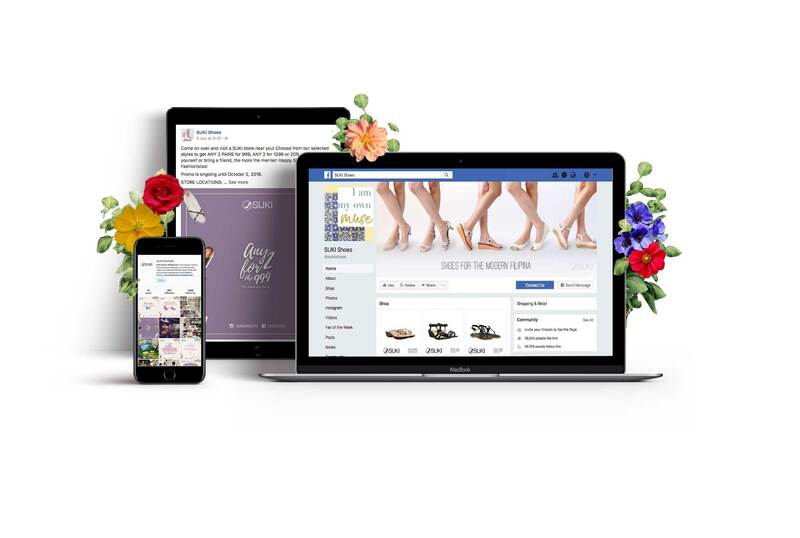 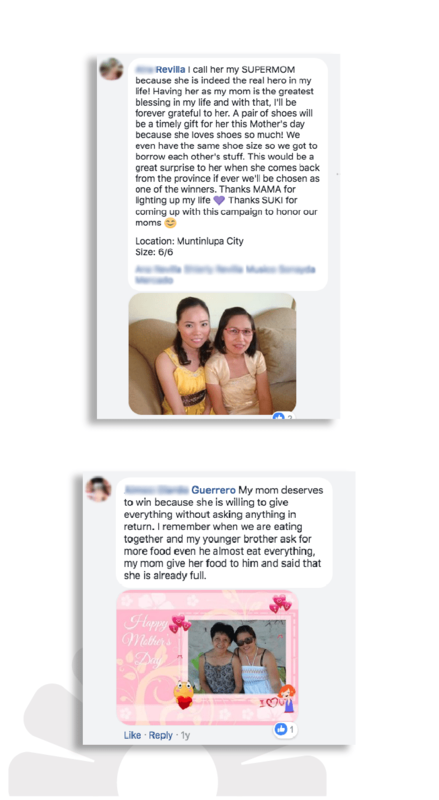 Online Philippines created a way to organize their products and promote easy navigation through the creation of a Facebook Shop that showcase each product with the price, specifications, and different product photos and integrated a “Message” button for each product so customers can easily contact the Facebook Page for product inquiries.